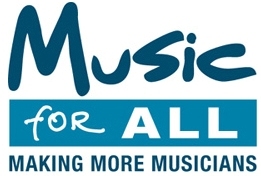 Why sponsor us and support Music for All and Children in Need? The main reason for this John O’Groats to Lands End ride is to raise money for our chosen charities. Here is a bit more about the amazing work that they do and why we are asking you to support them. The charity helps people, young and old, who have a desire to learn music but are without the financial resources to make this dream come true. Making music can play an important part in the early years of human development and help children improve their overall academic achievement. It is also a valuable way of preserving, re-establishing or maintaining a youthful outlook and maximises quality of life at any age. In addition to many other powerful therapeutic effects, making music can promote relaxation and alleviate anxiety and pain.